Add transit service to your EcoCity with the new Bus Stop and Busway! 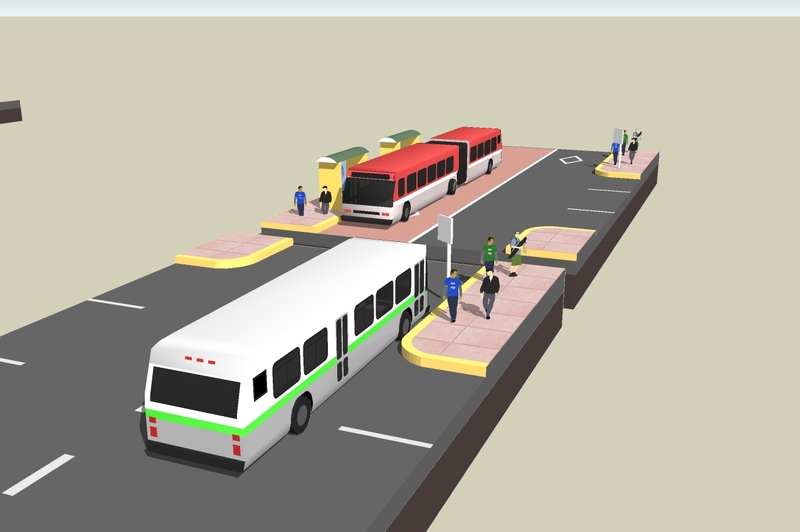 Small bus is based on AC Transit, large one on LA Metro. 3 new buildings introduced! 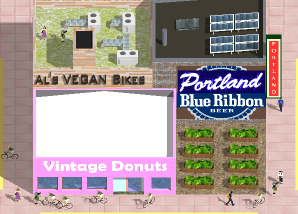 No ecocity is complete without a Little Portland! This ethnic neighborhood is a key stepping stone between unwanted buildings and overpriced real estate.